There’s no better way to end the white winter snow than the colors of tulips, roses, lilies, and lavenders. 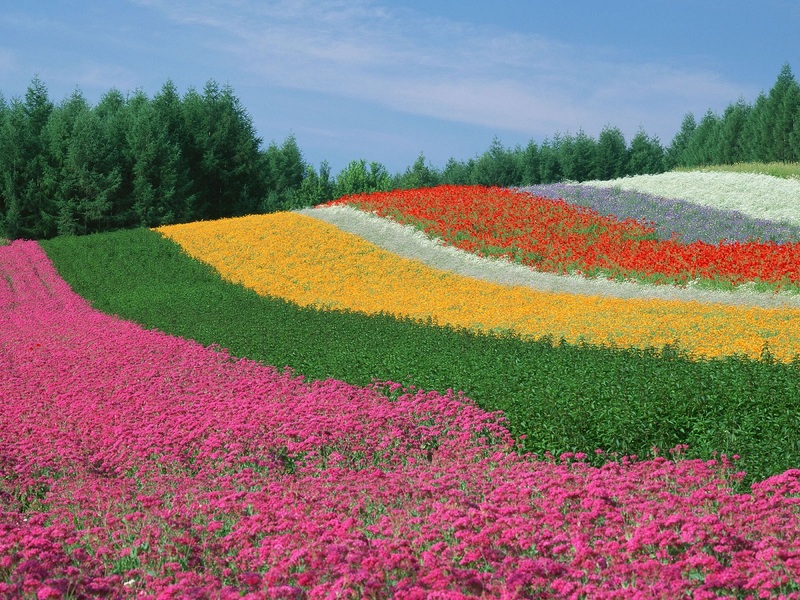 Flowers are rarely a reason to travel but not with these colorful sites from Morocco to Japan that have the world’s most unique flower spots, gardens, and, yes, flower and spring festivals. Lavender everywhere. You would feel the whole city is Photoshopped. 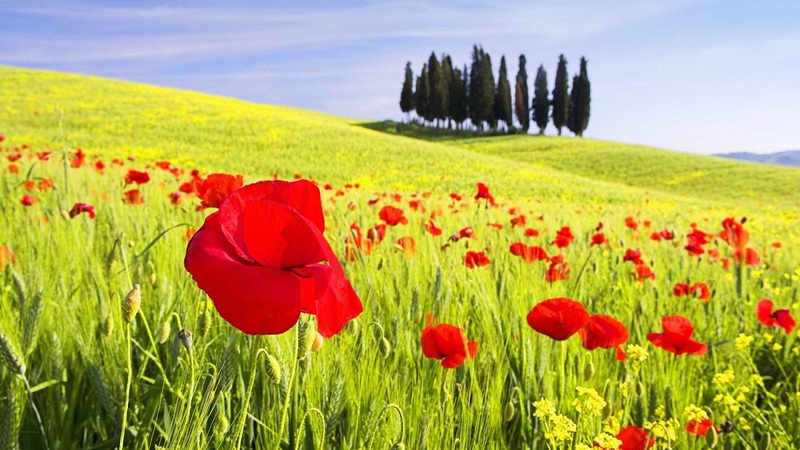 Besides the lavender magic, you have red poppies, orange poppies, and pink garden catchflies to awe at too. Don’t miss to buy the local made lavender soaps to incense sticks. 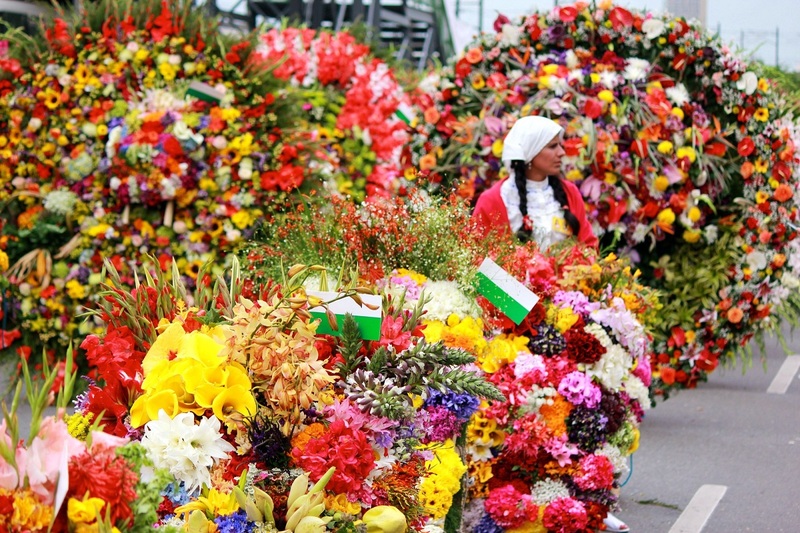 The Colombian town has a flower carnival from August 2nd to 11th where the overflowing flower bouquets are taken around the streets on the wooden chariots with music and dance all around. 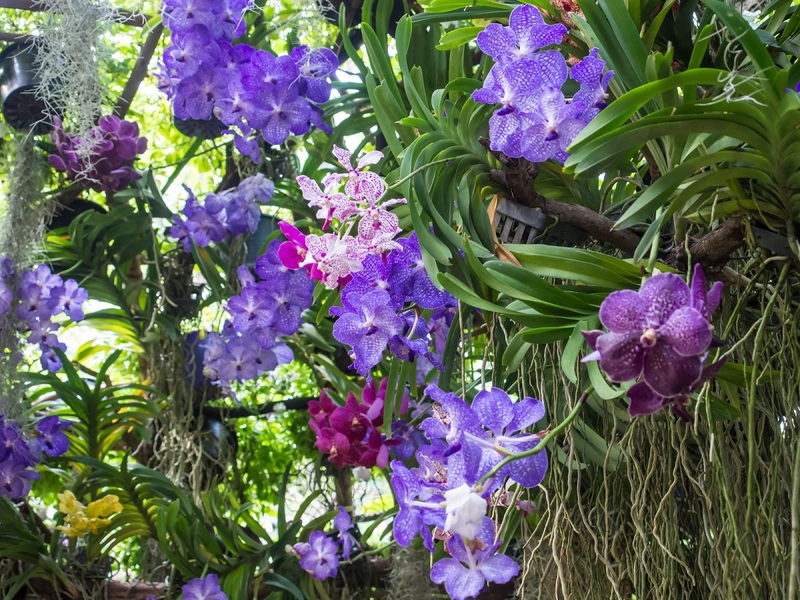 A trip to the cities gardens will tell you why the city loves flowers so much. 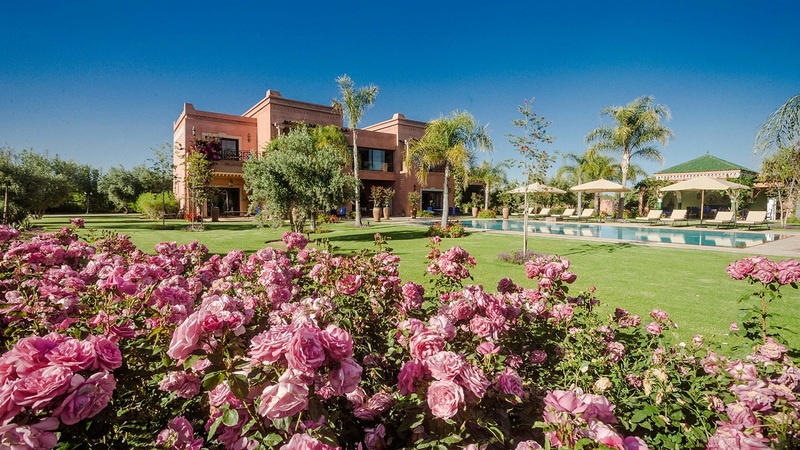 Morocco’s lush desert city has 54 public gardens. With arrival of the spring, the roses bloom and make the city look like a decked up princess. Don’t forget to buy the locally made rose oils and other rose products like soaps, shampoos, and perfumes. 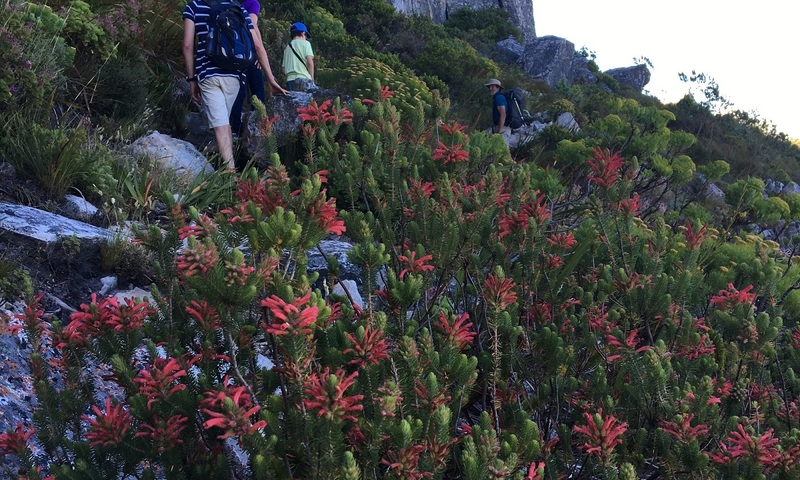 The Cape Floral Kingdom is named by UNESCO as one of the world’s 18 biodiversity hotspots. 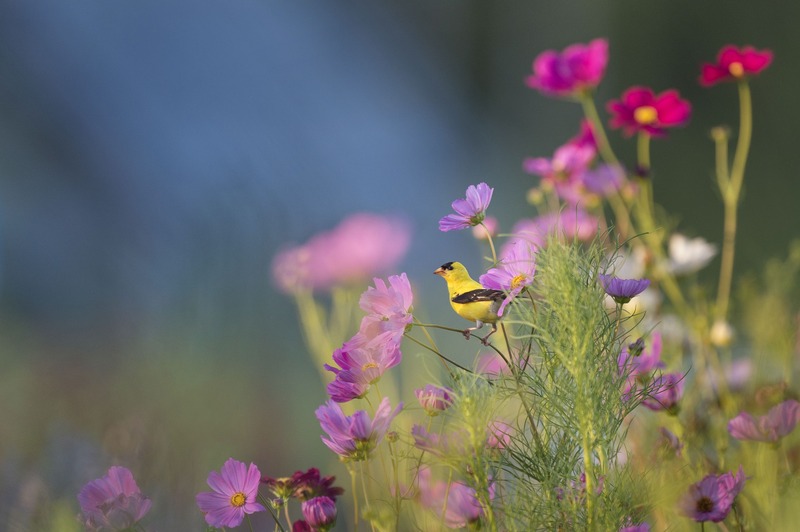 Visit the Namaqua National Park where the wild flowers bloom with the arrival of spring. 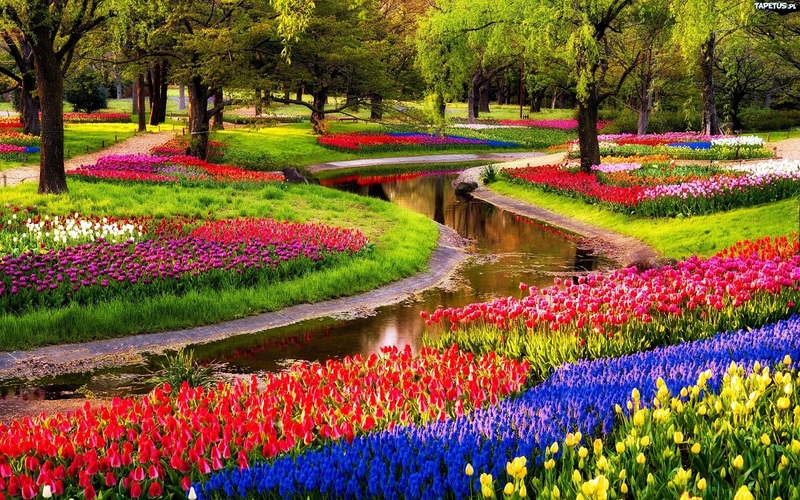 Nothing spells spring like a trip to Keukenhof. The tulips bloom and make the city look like a drawing. The tulips are at their best in mid-April, but the tulip season runs from March end until mid-May. Roses and spring bring the best of this Italian beauty. Don’t miss the different and unique colors of roses. The city is known for its traditional floral art. The sight of Thai women carrying a basket of orchids is straight out of movies. 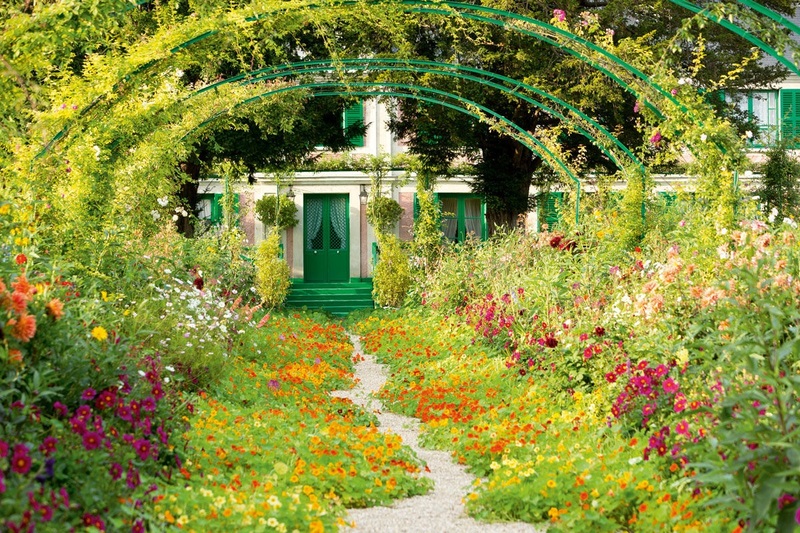 The Giverny gardens opened on 22nd March 2019 with vibrant looking les jardins blooming in full. 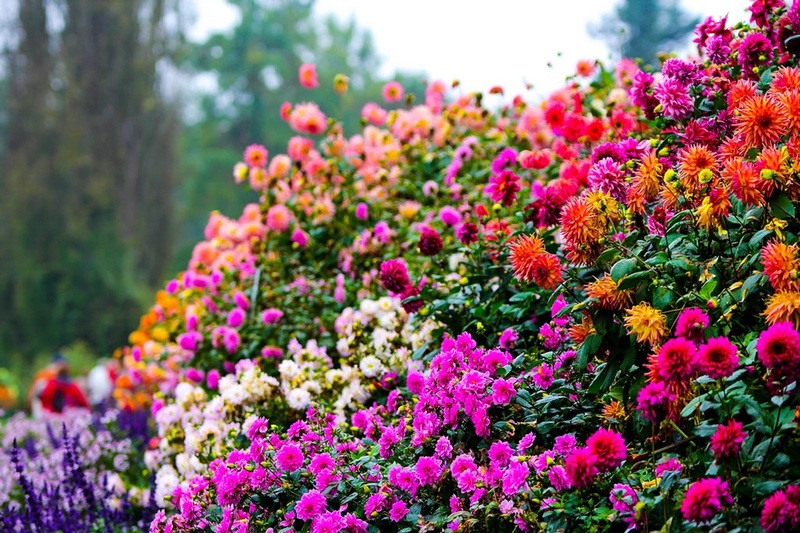 The brilliant flower beds with hues of purple, white, gold, and red would sooth your eyes and the soul. It is one of wettest places on earth. 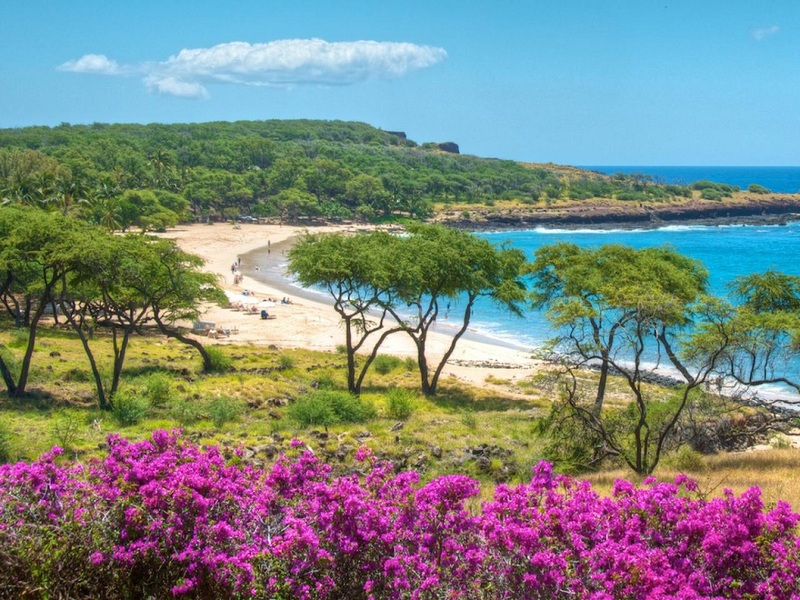 Don’t miss the tropical fruit orchards, pua kala blossoms, and flaming red coral trees. Mainau Island also known as “Flower Island,” has over 100 acres of wide paved paths, lawns, and flower beds. The flower blooms start by end of March and continues until mid-May.Primroses, daffodils, and tulips fields are a sight to behold. By May end, azaleas and rhododendrons start to bloom and stay there till June end.